Let’s hear it for the Bacon lovers! 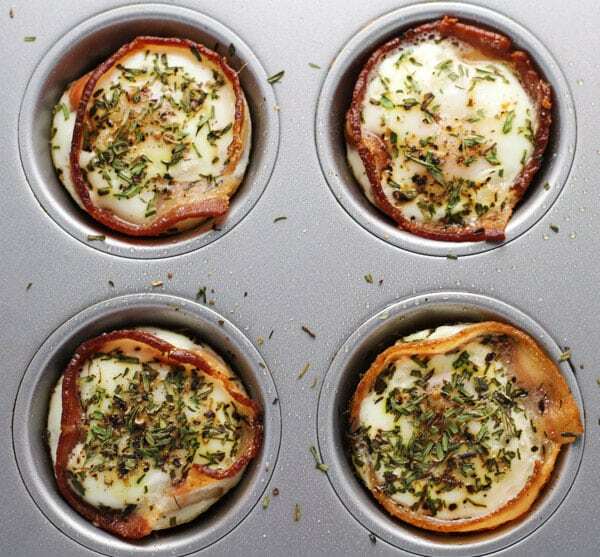 These Bacon and Egg Cups are super easy to make and are perfect for busy mornings on the go. Lately I’ve been having fun making breakfast in a muffin tin. I think I’ve made more egg bakes in a muffin tin than actual muffins! I like using a muffin tin for egg bakes, because it creates these little individual breakfast cups. So you can have as little or as many as you want! 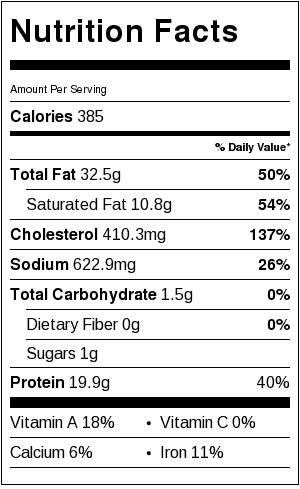 I decided to try a bacon version today, and wowza, I am in foodie heaven! 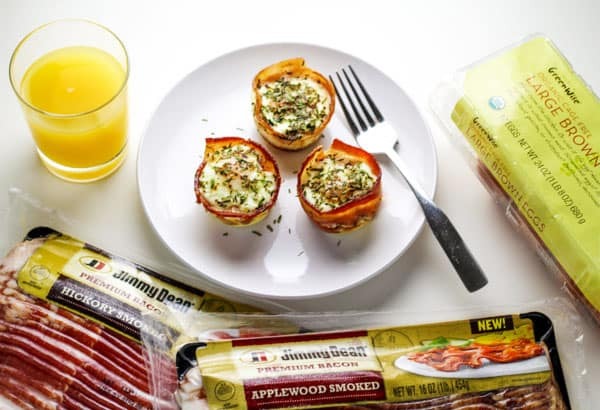 For this recipe I used Jimmy Dean Hickory Smoked Bacon which is a thicker cut of bacon (I also used Jimmy Dean Applewood Bacon which is just as delicious). I cooked my bacon in a frying pan for 5-8 minutes first. Note: if you’re using a thin cut bacon, you only need to fry it for 3-4 minutes. You don’t want to fully cook the bacon, because it will finish cooking once you add it to the muffin tin. You want just a nice half way cooked consistency, that way it’s still pliable to form into rings inside the muffin tin. Remove the bacon from the frying pan and place on some paper towels to drain. Pat dry any excess grease. 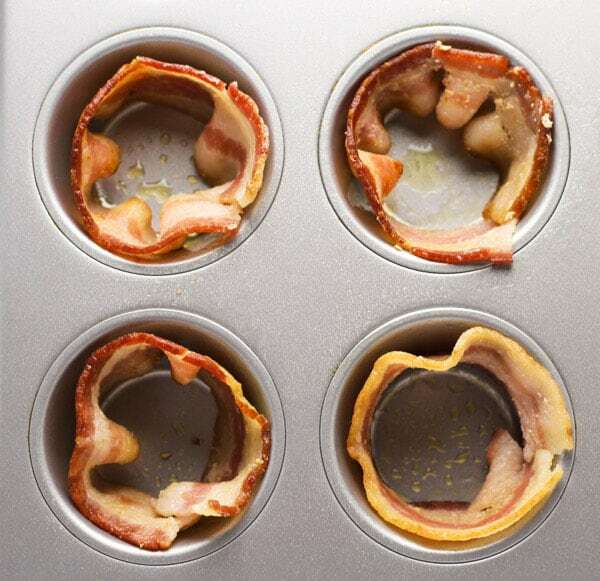 Then place the bacon around each ring in the muffin tin. If the bacon is too long, you can trim off the ends to make it fit (fry these little bits up for snacking later). Then just crack one egg into each bacon wrap. 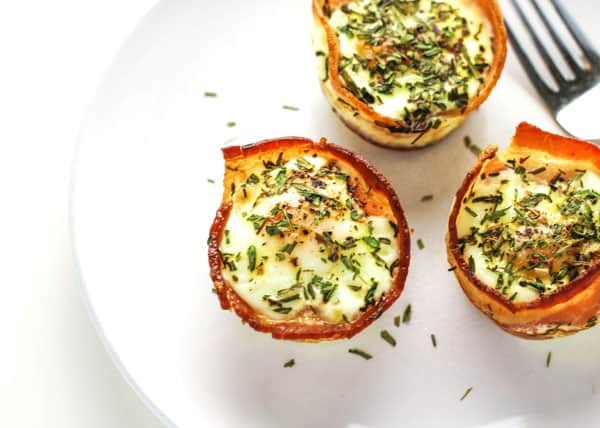 Sprinkle a little Sea Salt, Pepper, and Tarragon on top of each bacon and egg cup. I just love Tarragon on eggs, it gives it such an amazing flavor! 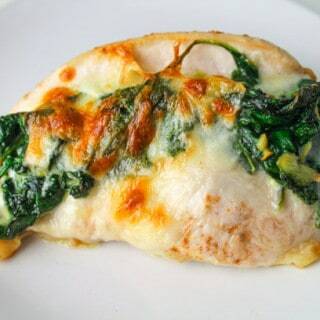 Then pop it in the oven and bake! Ok let’s talk about the baking times. You have to watch these a little carefully or you could under or over cook them. Bake at 375 degrees for 13-16 minutes. At 13 minutes I found the eggs a bit too runny for my taste, but for some of you that like really runny eggs, then this may be for you. At around the 15-16 minute mark, the eggs were a little more fully cooked for my taste. Yolks were a bit more like a hard boiled consistency. 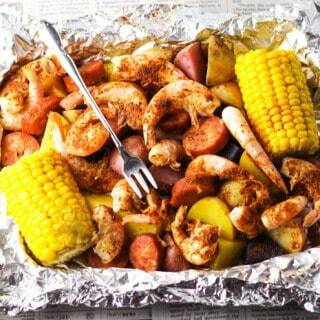 Once they’re cooked, carefully scoop them out of the pan with a spoon and chow down! If you try this let me know what you think by leaving a comment below! 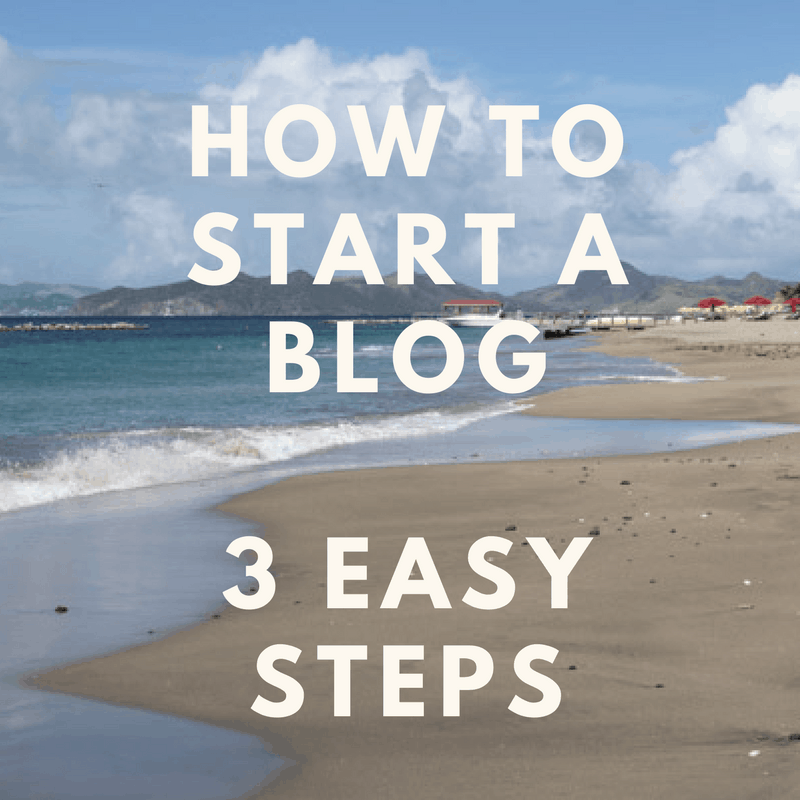 It’s super helpful to me and other readers! This post was sponsored by Publix, all opinions are my own. 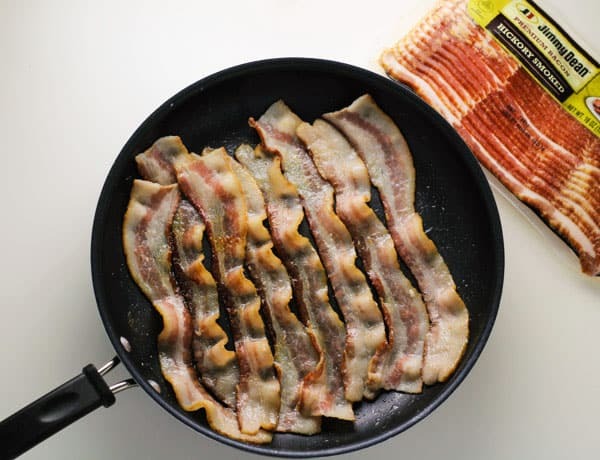 In a large frying pan add Bacon and cook over medium heat for 5-8 minutes. Note: I used a thicker cut bacon, if you use thin bacon only fry it for 3-4 minutes. Remove Bacon before it's too cooked (you want it to be flexible to wrap in the muffin tin. Dry Bacon on paper towels. Wrap each slice of Bacon in each muffin cup creating a circle, trim off any extra Bacon if it doesn't fit. 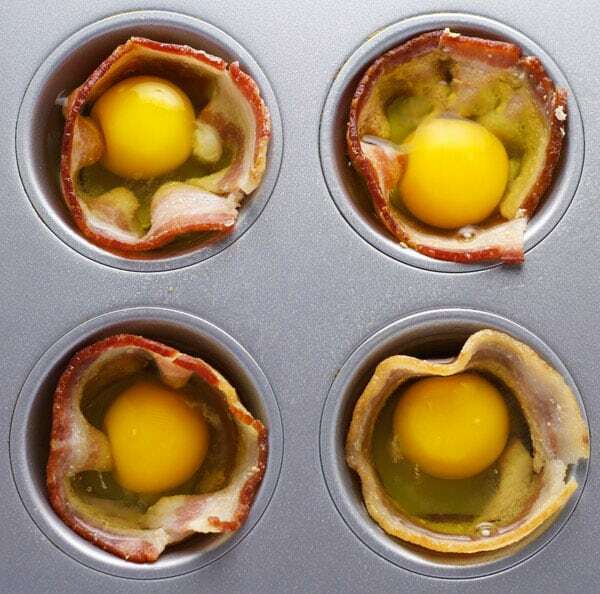 Crack one Egg into each Bacon wrapped muffin cup. 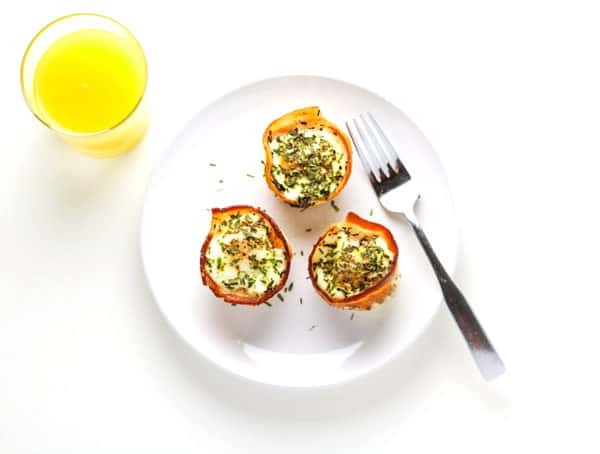 Sprinkle a pinch of Sea Salt, Pepper, and Tarragon on top of each Egg cup. Watch carefully, at about 13 minutes yolks will be more runny. At 16 minutes the yolks will be more hard boiled consistency. Remove each cup from muffin tin with a spoon and serve. « Mason Jar Mojitos – 4 Ways! 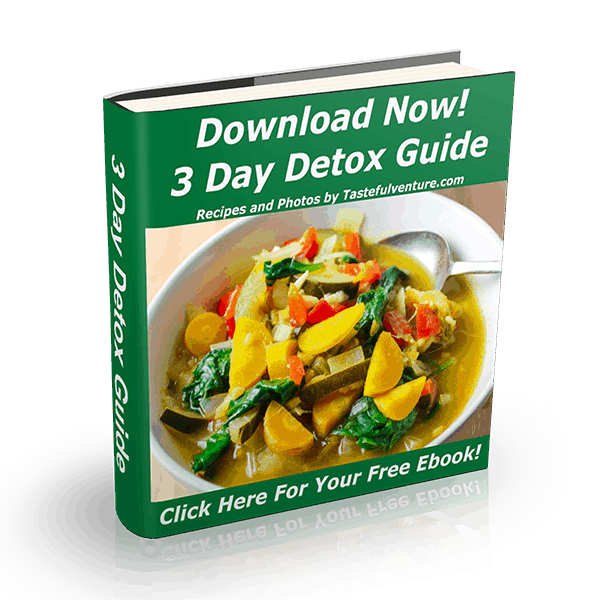 Are you using fresh or dried tarragon? 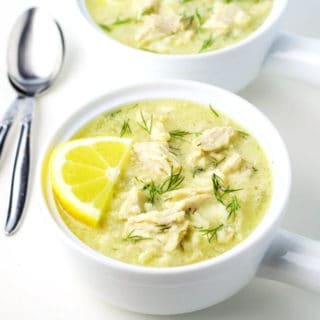 MaryAnne, I used dried Tarragon.